In the Nick of Time! – a few key things to keep in mind when planning out your wedding day itinerary. Your wedding day is one of the most memorable days in your life, but also one of the most orchestrated ones you may possibly experience. From the time you get your hair and makeup done, to the last dance of the night, there are multiple pieces that come together to make your day extraordinary. During the planning process, you will start to see that there are a lot of moving parts that need to fit perfectly together to make the entire day run smoothly. Allow enough time for hair and makeup. Talk to your hair and makeup professionals about how much time you should allot for each person in the party then add 30-45 minutes to that total (or more). Be sure to count everyone—bridesmaids, flower girls, mothers, grandmothers—anyone getting their hair done with you and the bridal party. Take travel time into consideration. If you have to be at the church or somewhere for photographs, make sure you have extra time to get from point A to point B. You never know what kind of traffic you will run into. 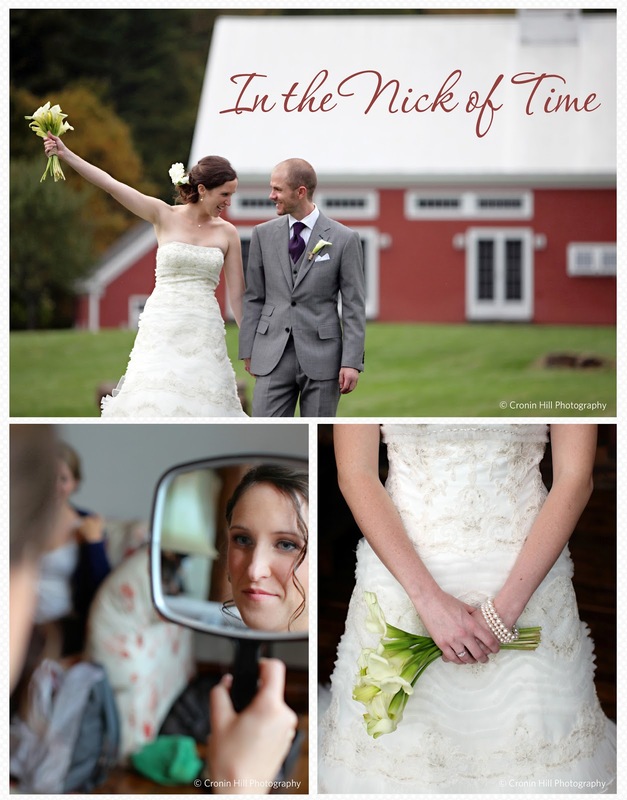 Discuss timing with your photographer, very important! Planning out when and where you will have photos done will reduce the chance of running late. Have some photos done prior to the ceremony in order to reduce the amount of time you’ll need afterwards. You will also have to take into consideration any special photo locations and the travel time in between. Be clear about your ideas and hopes in as much advance as possible. Talk with your photographer about what family members you would like photos with ahead of time. Once they have a list of formals, they can estimate how much time it will take to get the shots you want. In addition, and this is crucial, let the family members know ahead of time that they are going to be in photos. Inform them of where they should be and when. This will cut down on wait time and keep the photo process running smoothly and more quickly. Take a look at the big picture. When planning your ceremony start time, be sure to consider how that will affect your reception venue timing. If you have only booked the venue for 5 hours, plan around that. If your ceremony runs late and you arrive 30-45 minutes late, everything will run behind and you will end up feeling as though you didn’t got the most from your reception. Also, running late to the reception could mean the quality of your food is compromised. You don’t want to serve your guests overcooked or cold food. Planning a smooth flowing wedding day requires some careful thought and organization but the effort will ensure you have a day that stays on budget and on time. A wedding planner can help you with many of these details—from planning the entire event to day-of coordination. At Riverside Farm, our onsite coordinator can assist you with many timing and scheduling needs, whether you have hired your own planner or not. Contact Riverside’s coordinator Liz Cotter at 802.282.9880 or info.riversidefarm@gmail.com. Comments Off on In the Nick of Time! 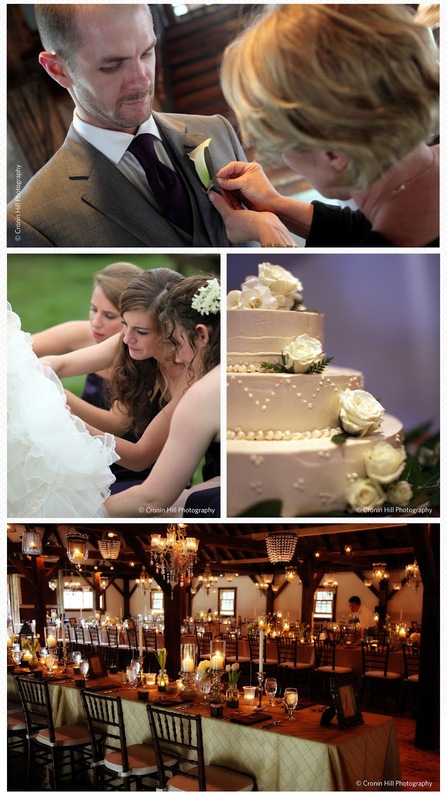 – a few key things to keep in mind when planning out your wedding day itinerary.